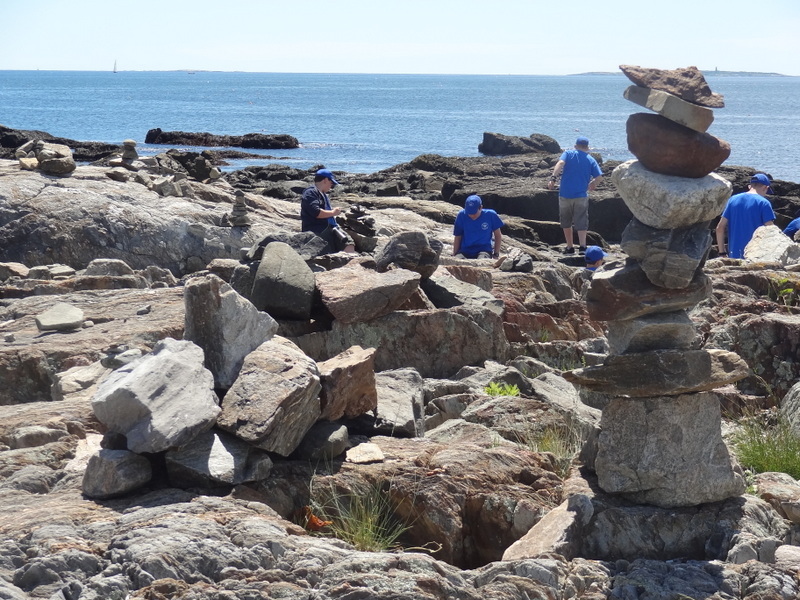 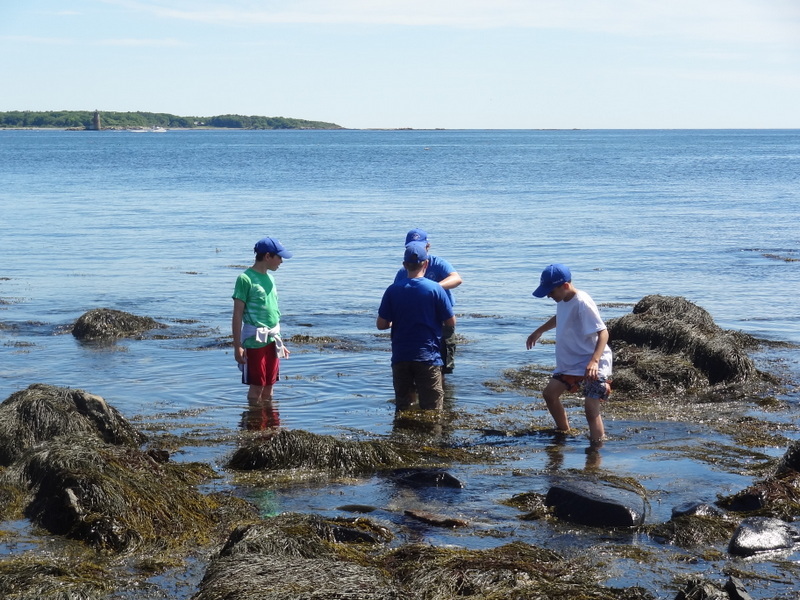 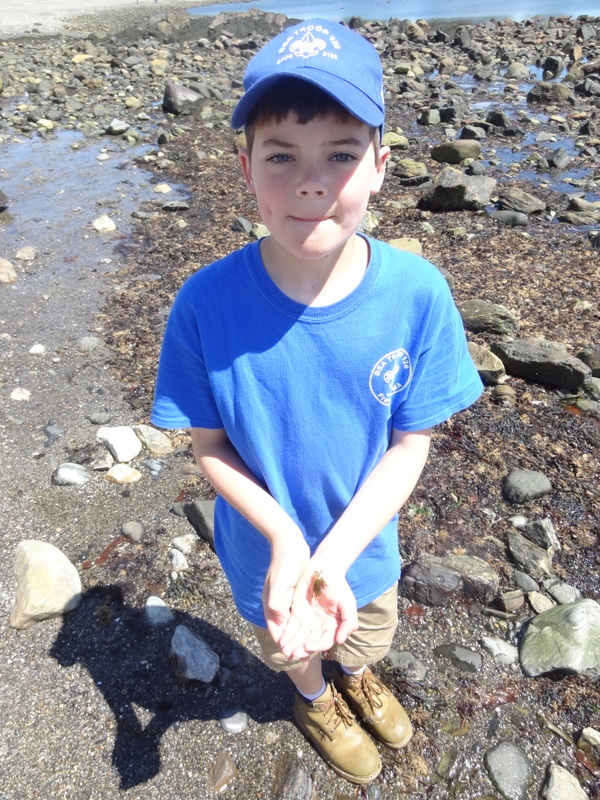 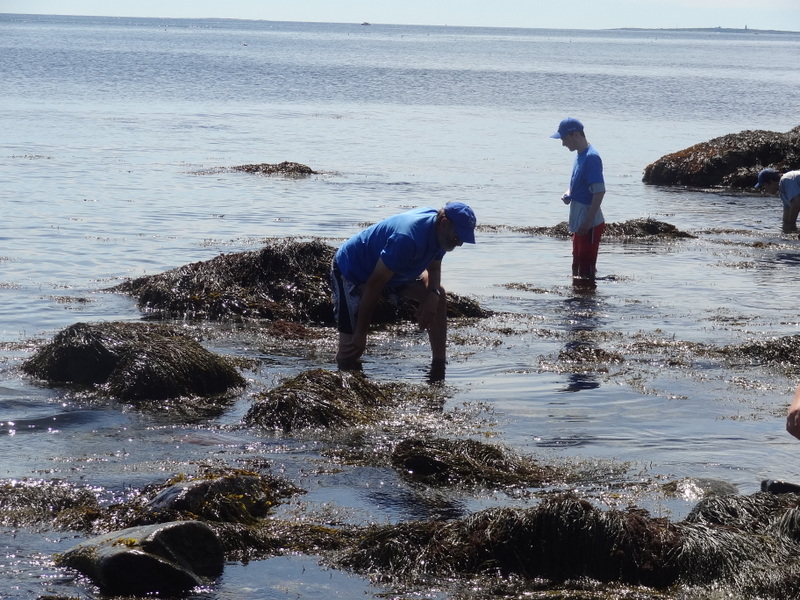 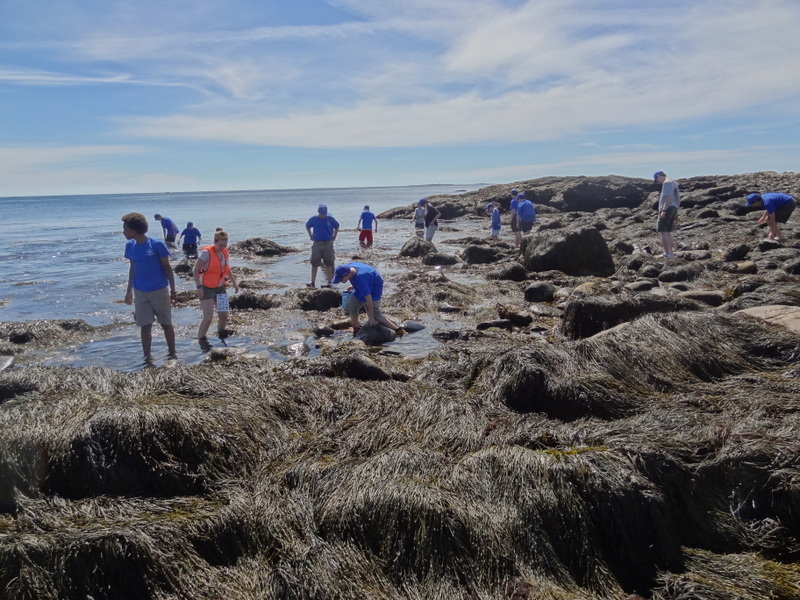 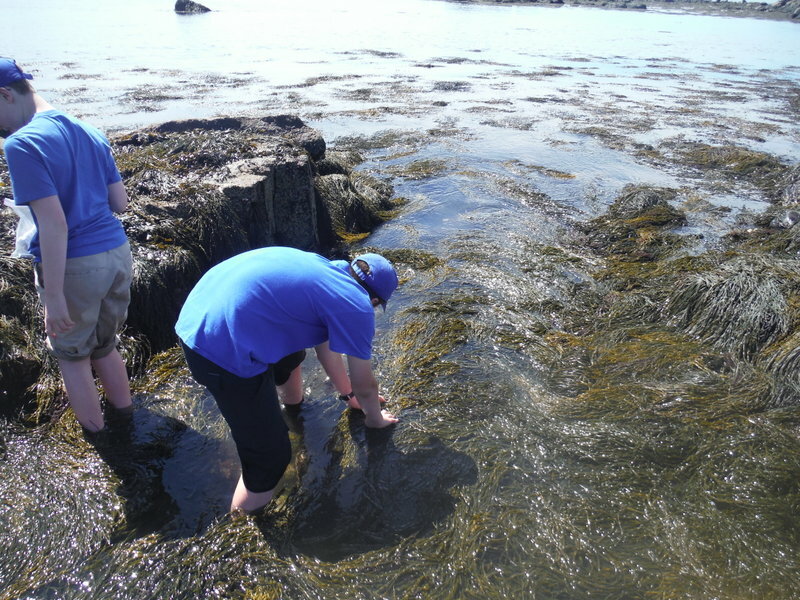 We explored marine life in tide pools in New Hampshire. 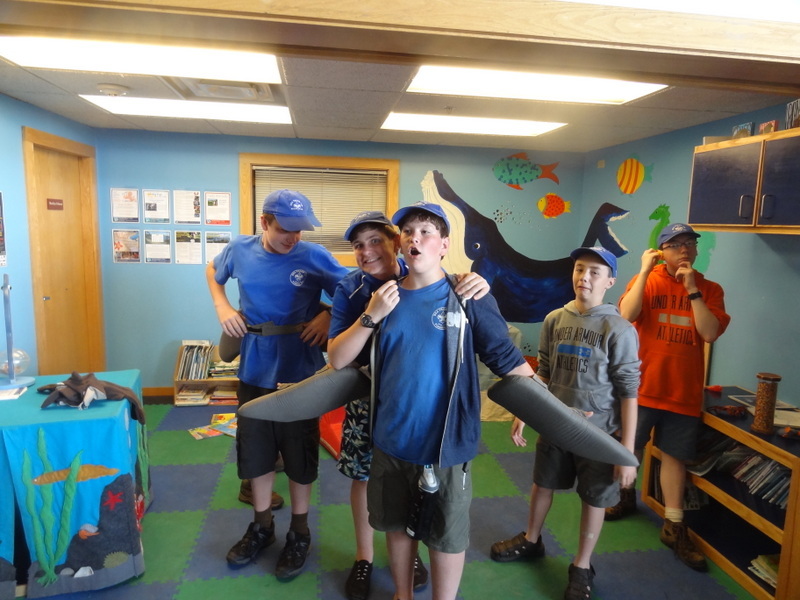 The adults cooked for the Super Shark Patrol, as they sold the most Choclate Bars in our fundraiser. 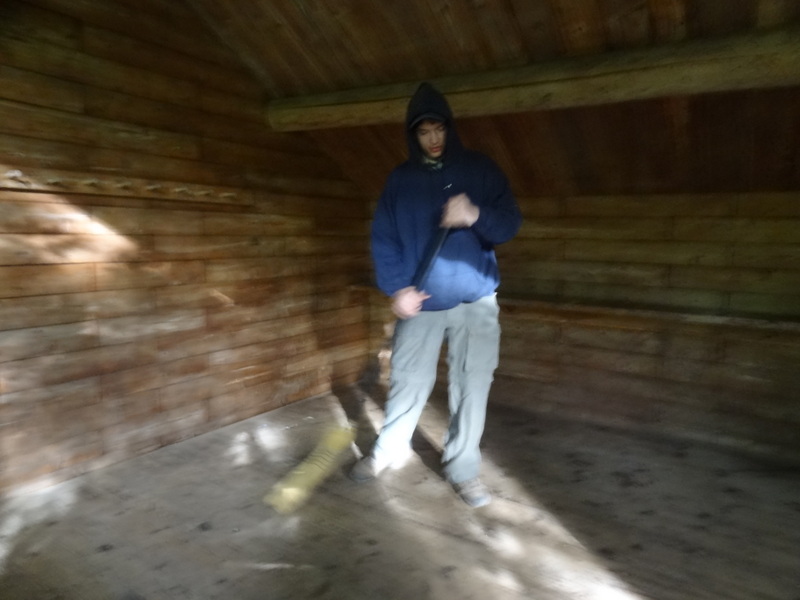 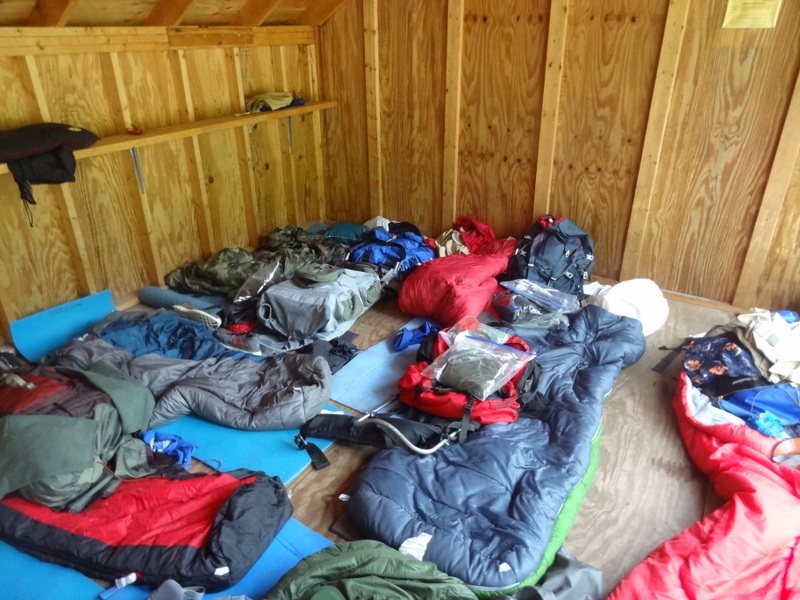 We arrived on Friday and slept in Lean Tos. 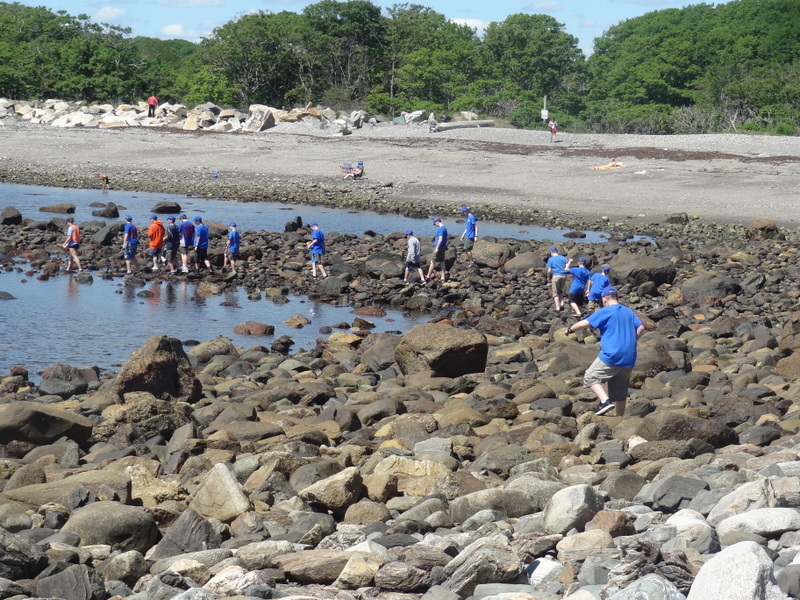 After Breakfast on Saturday, we went to the Tide Pools. 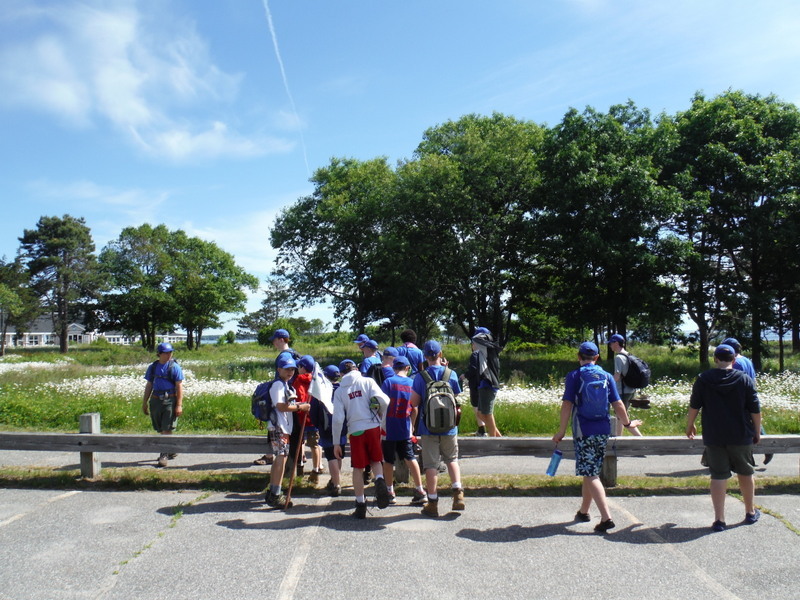 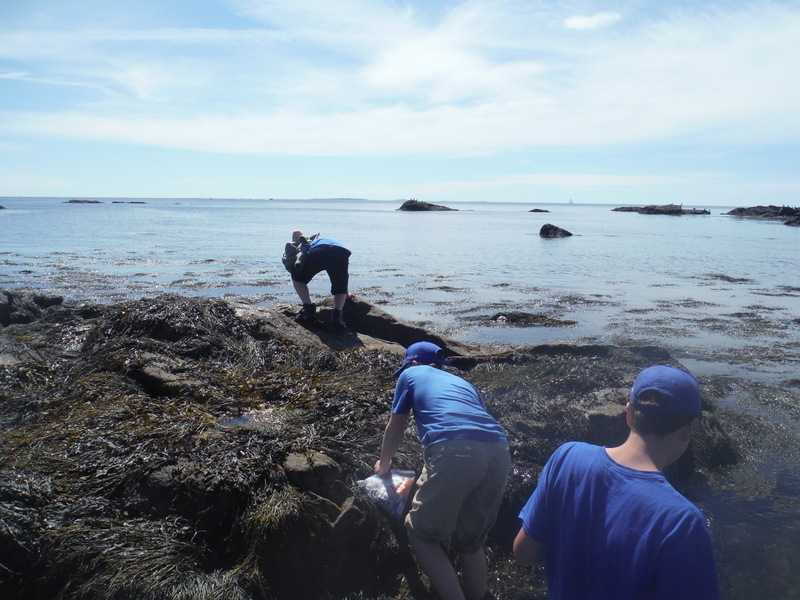 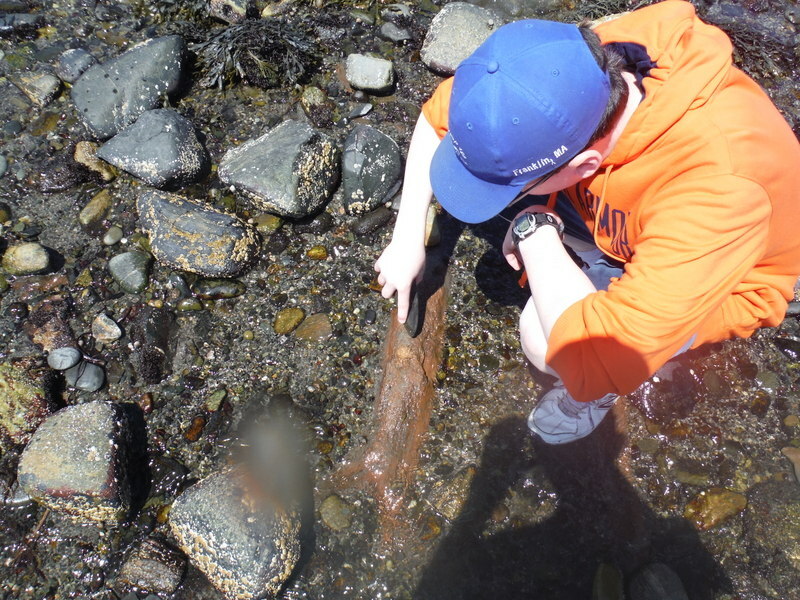 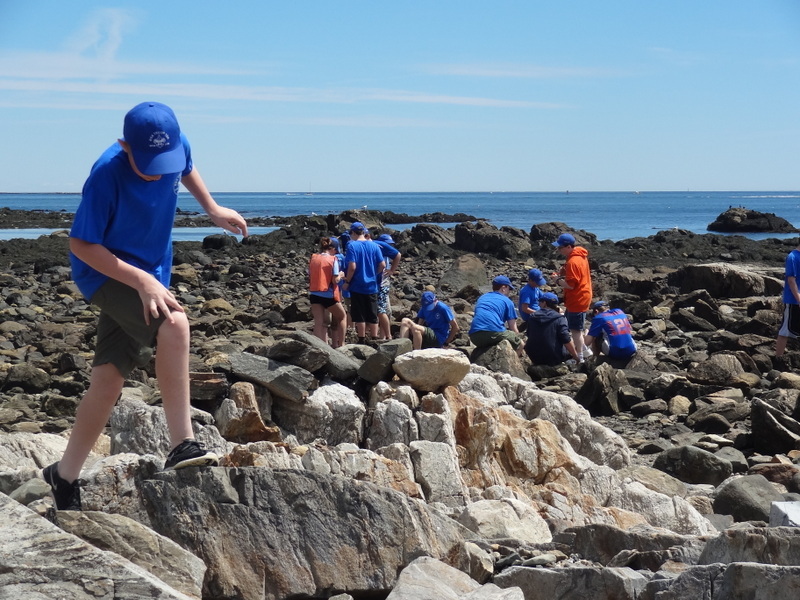 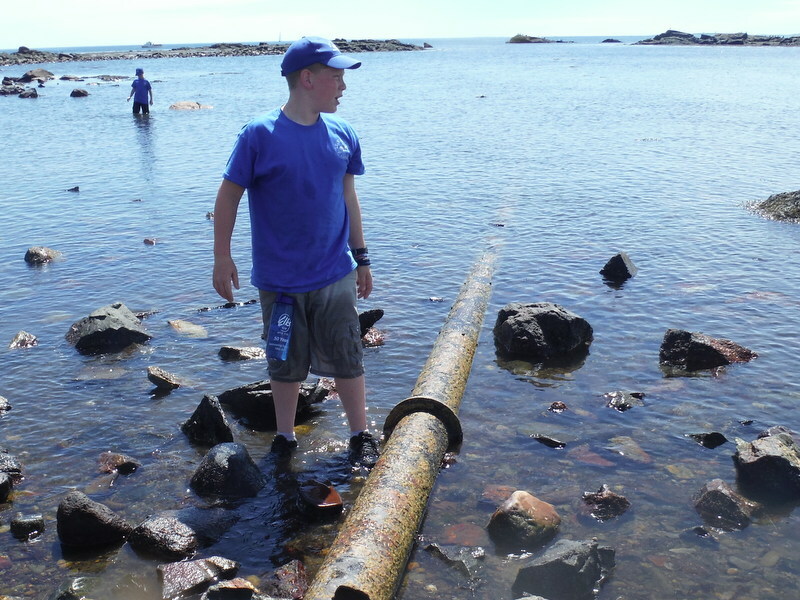 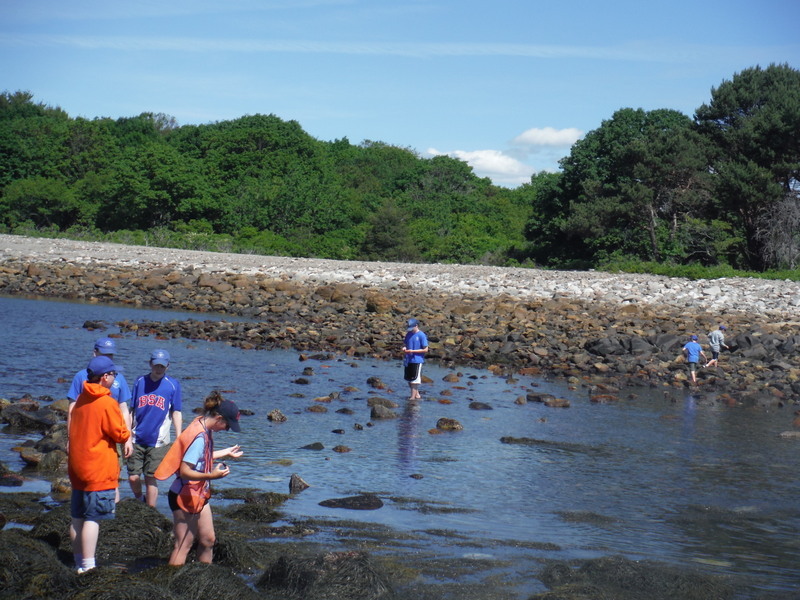 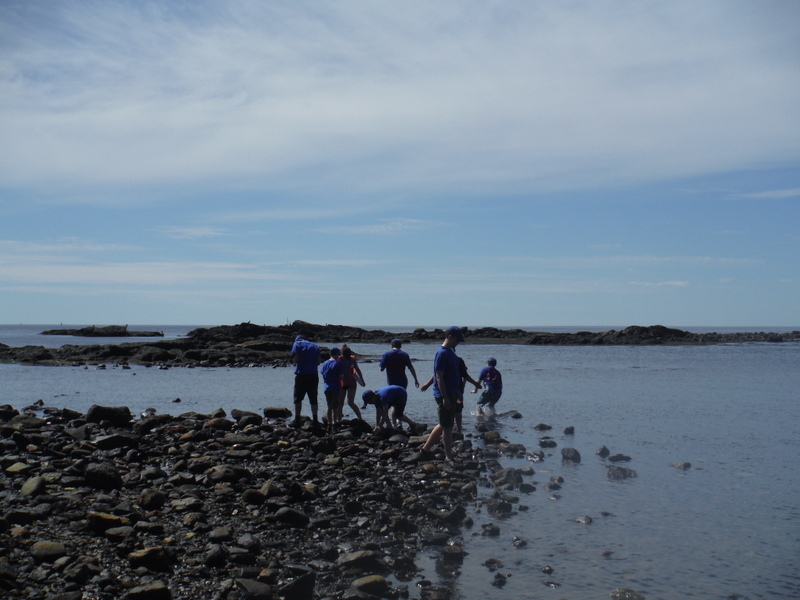 At the Tide Pools, Scouts explored the aquatic habitats. 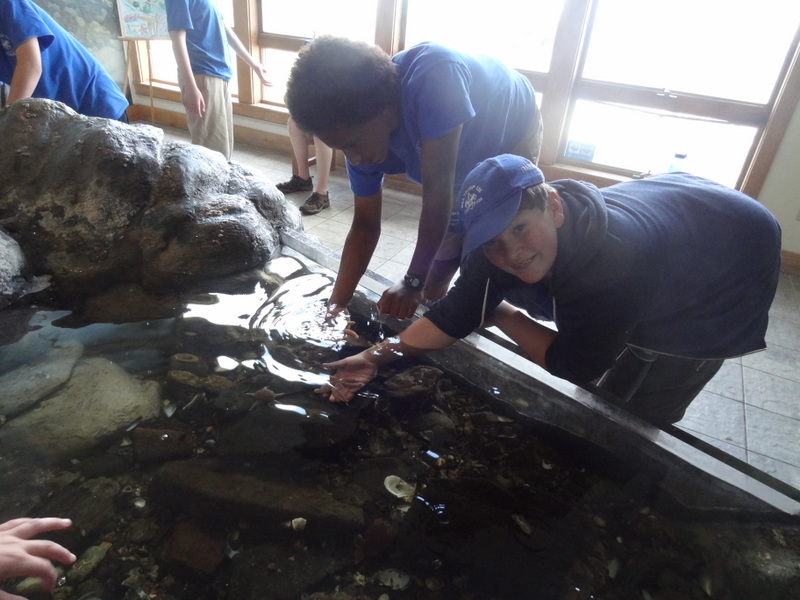 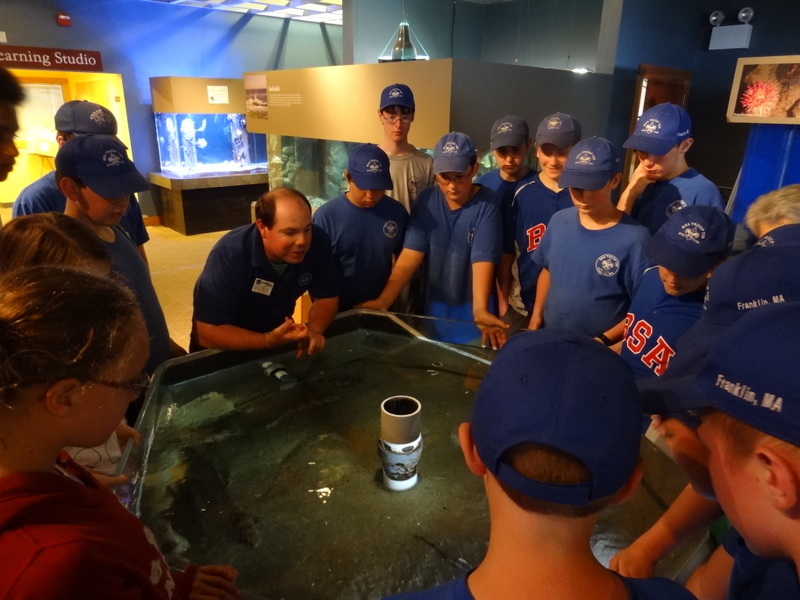 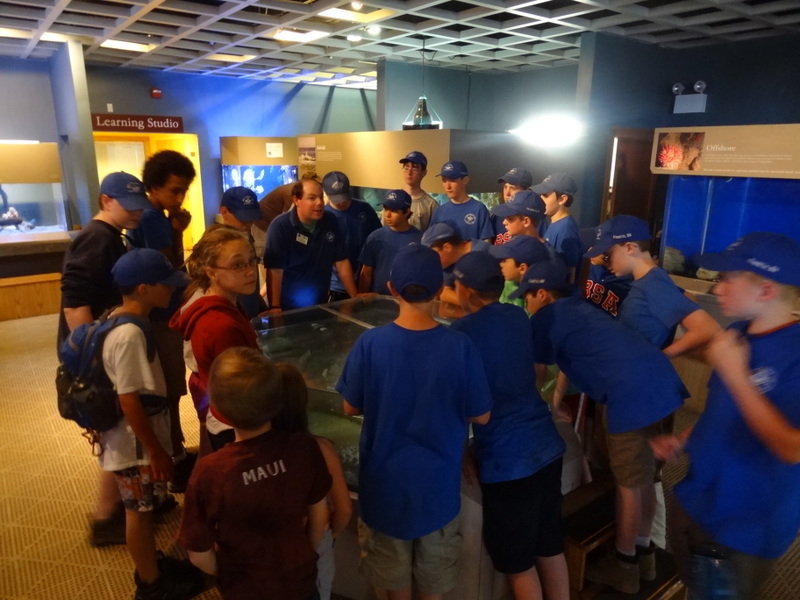 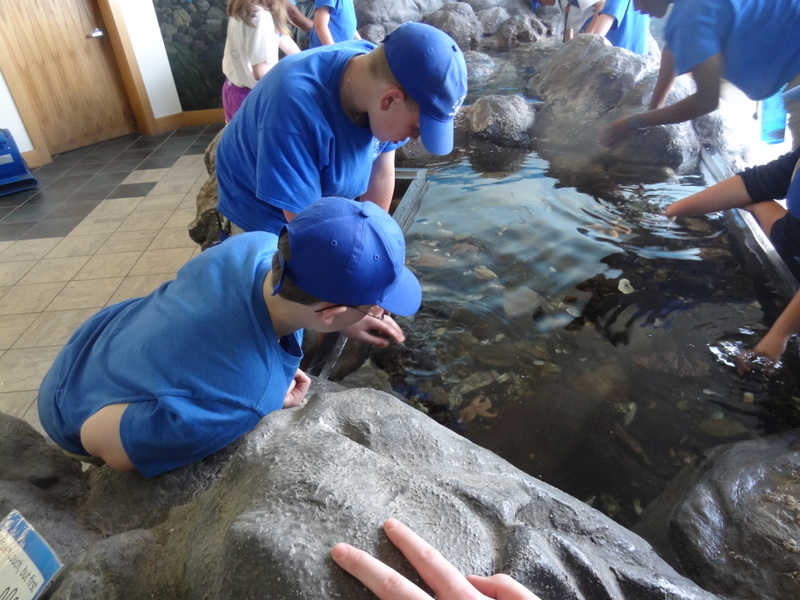 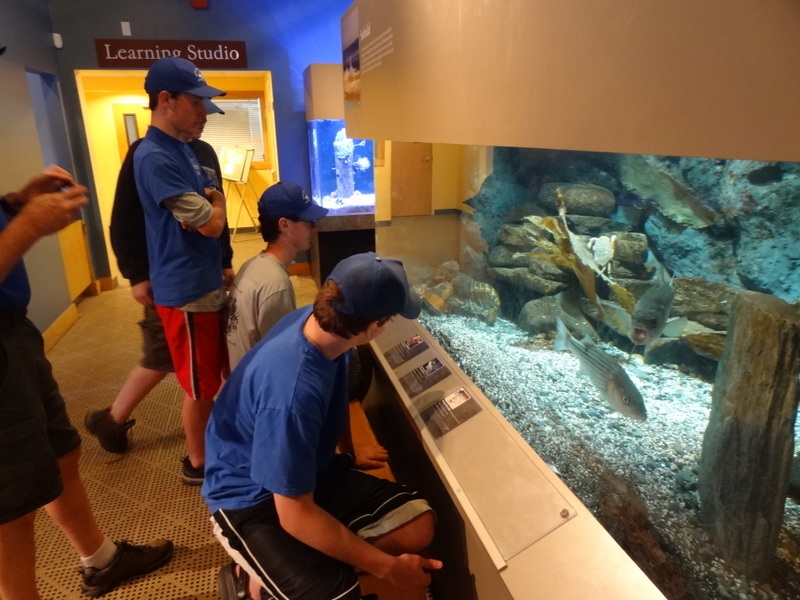 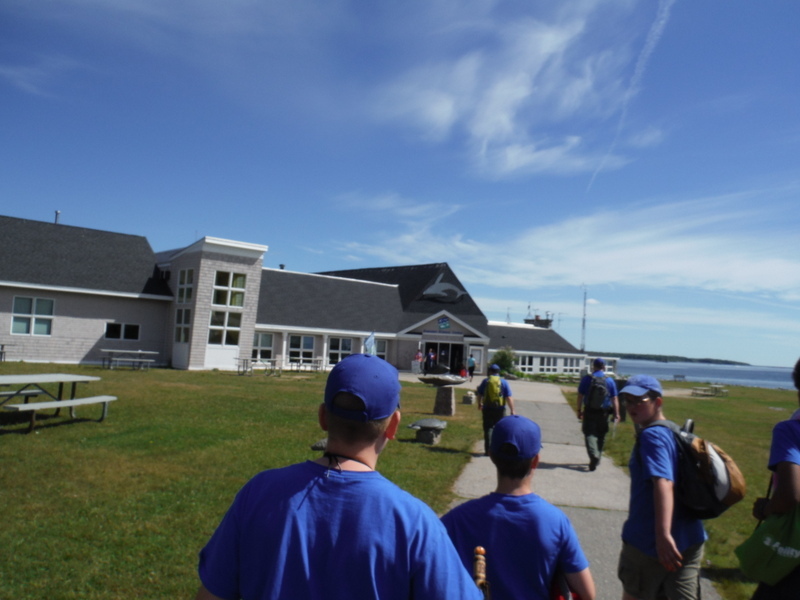 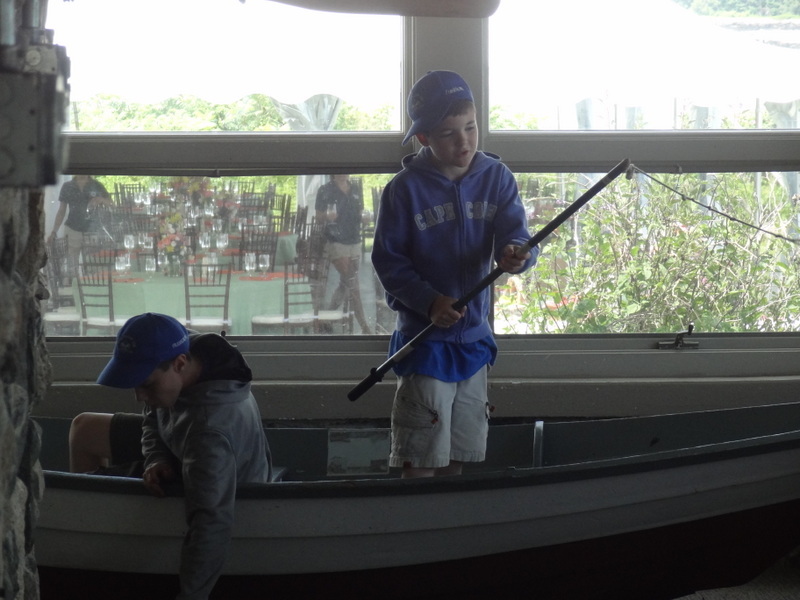 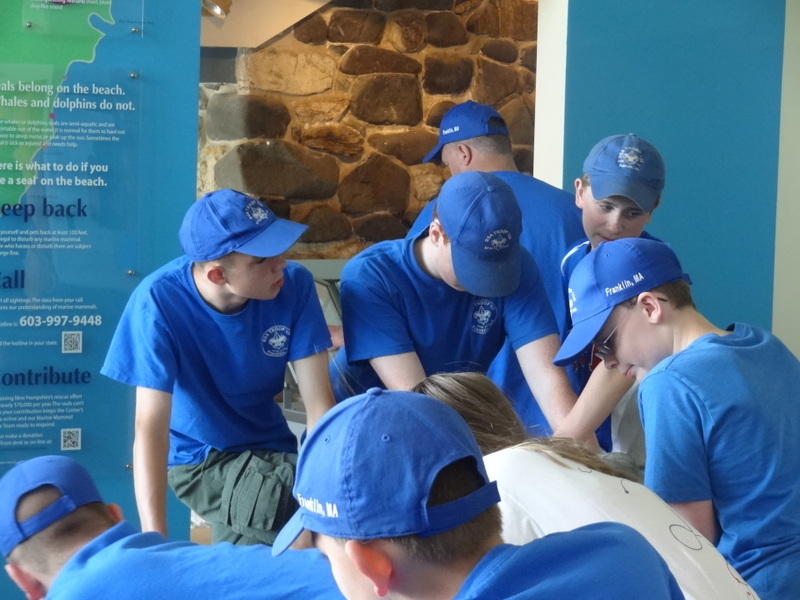 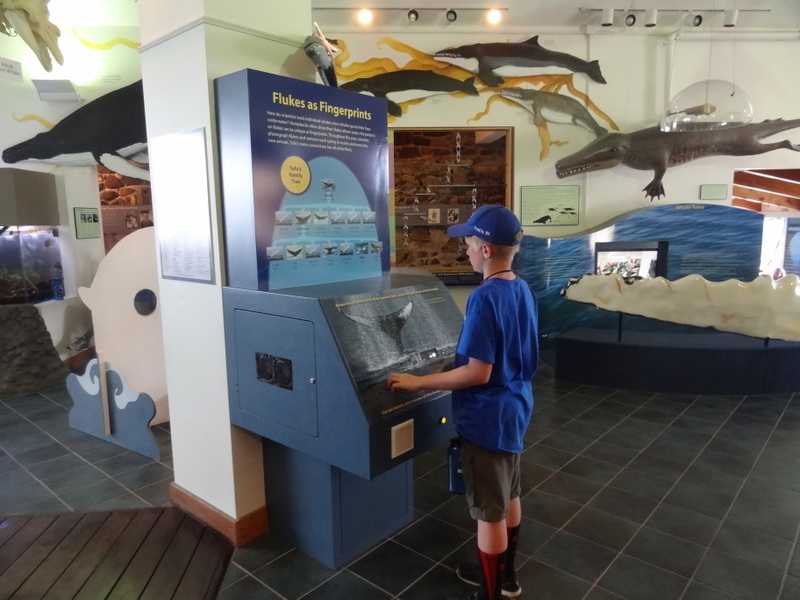 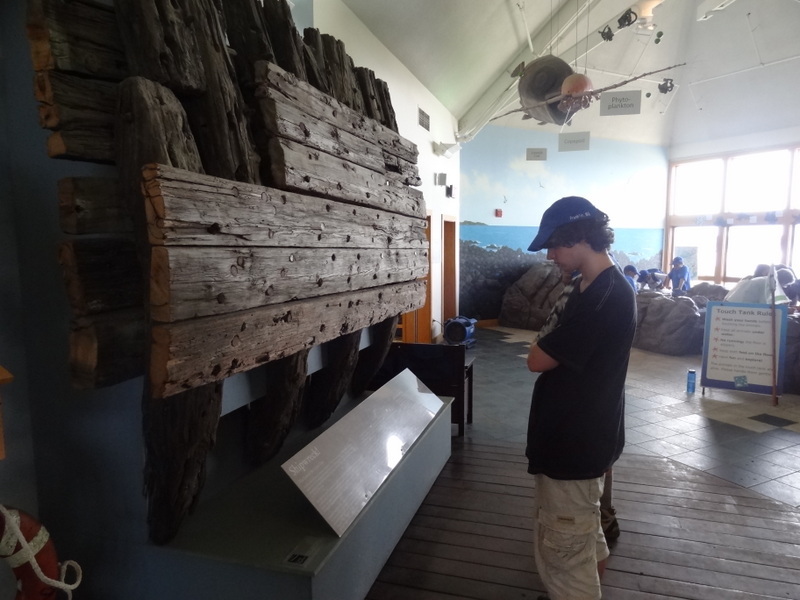 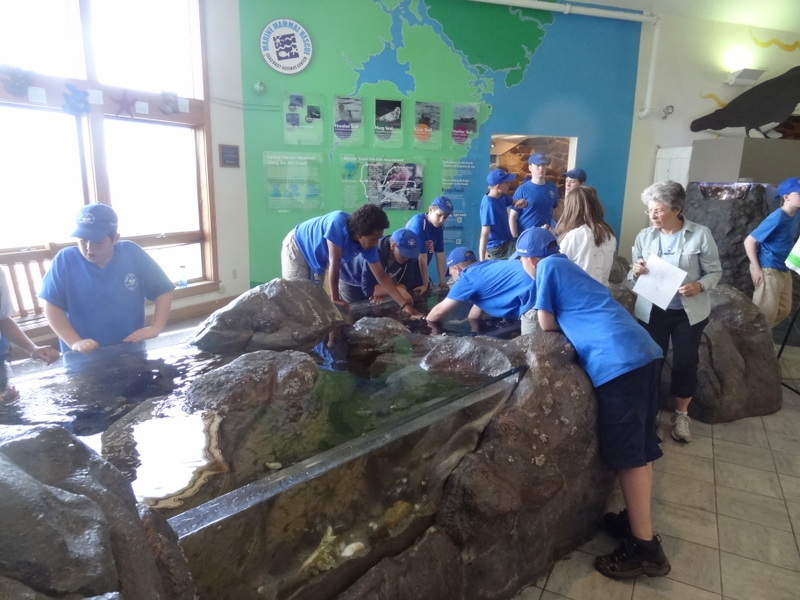 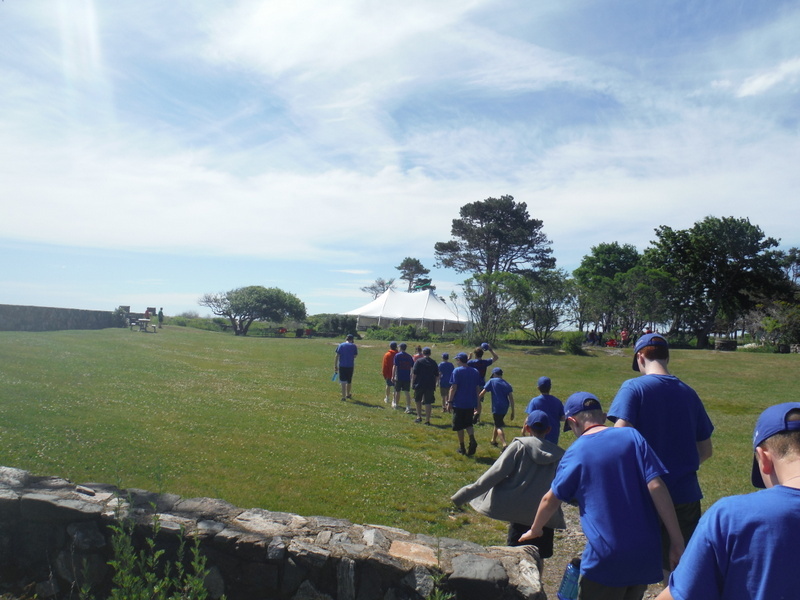 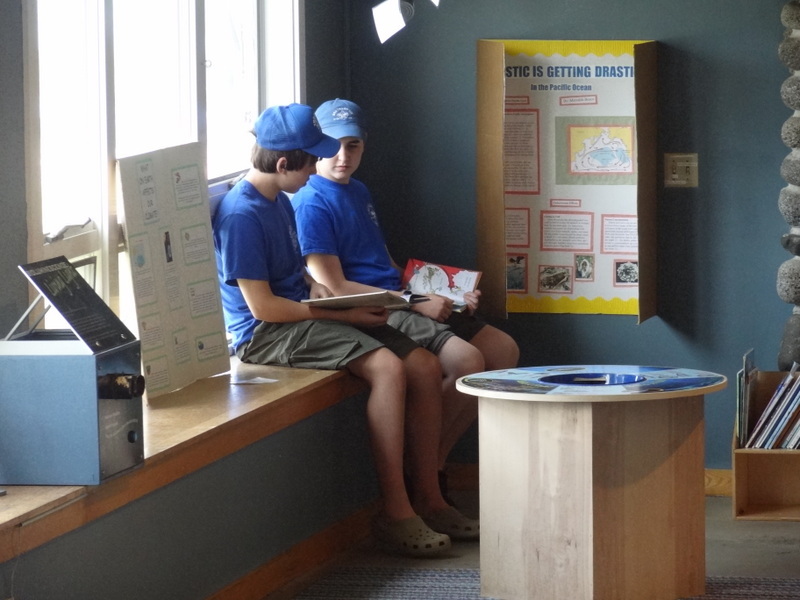 After Lunch, We visited the Tide Pool Museum which held touch tanks and other fun activities. 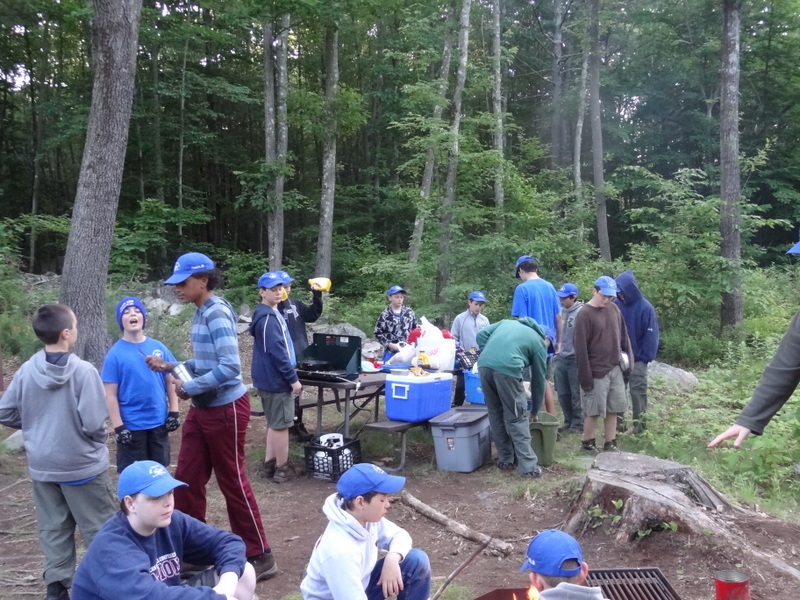 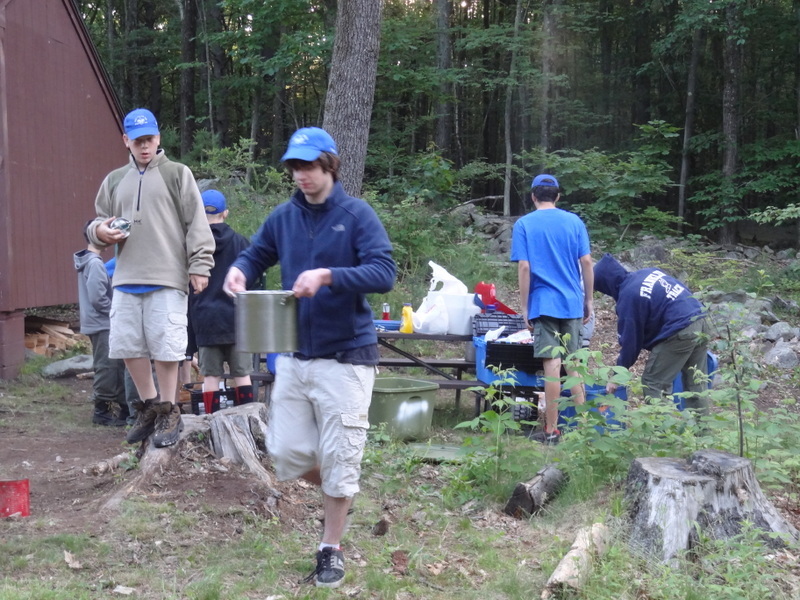 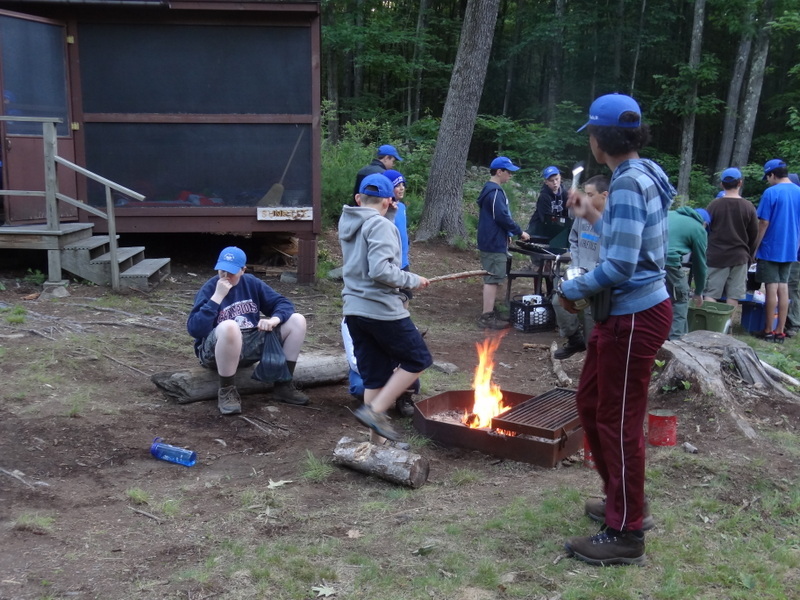 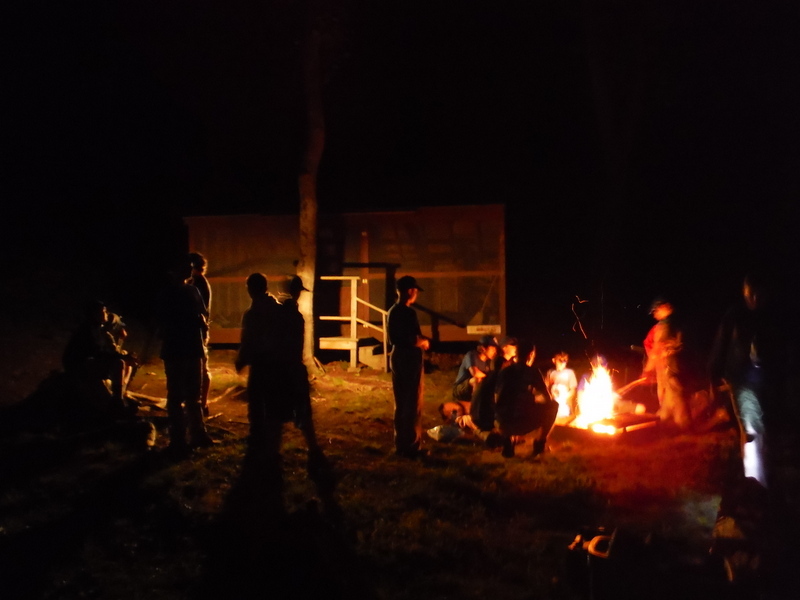 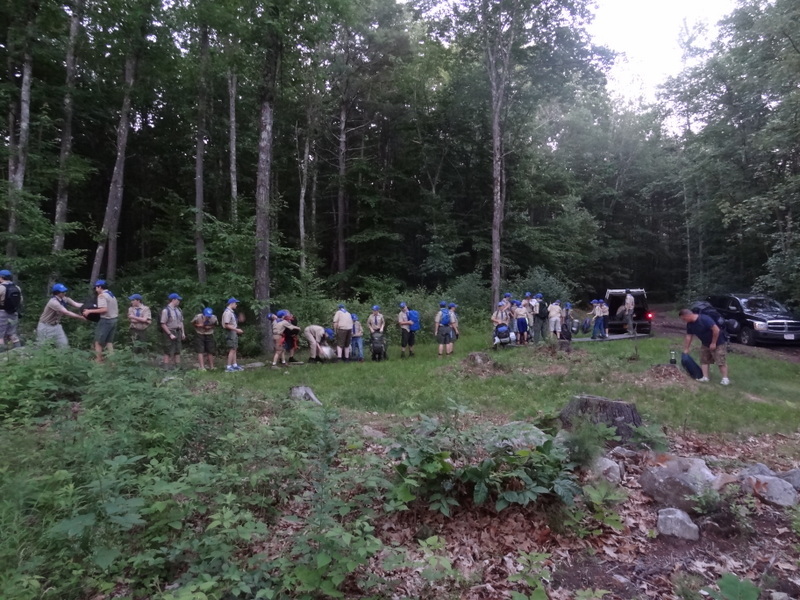 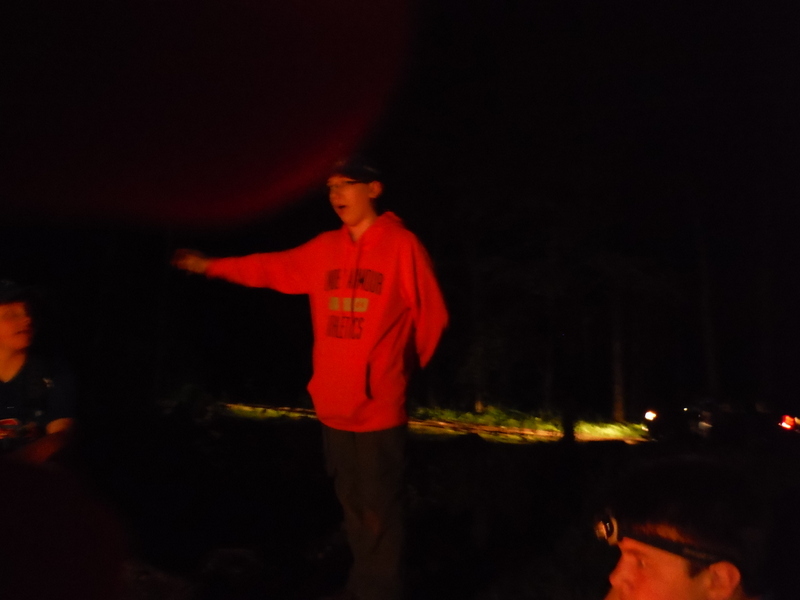 That night, we invited Girl Scouts staying at the same camp to a large campfire where we performed skits. 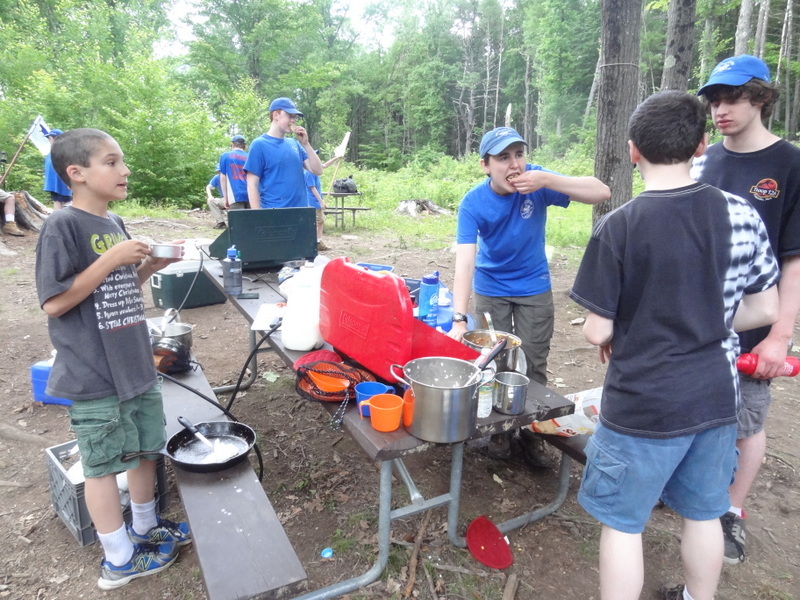 For 100% participation in selling of Chocolate Bars, we had donuts for breakfast on Sunday.